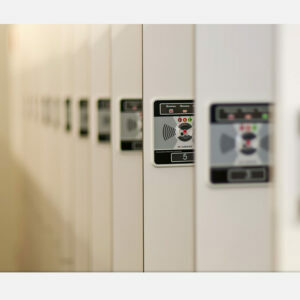 An all-in-one solution for your site security and portable access control needs. 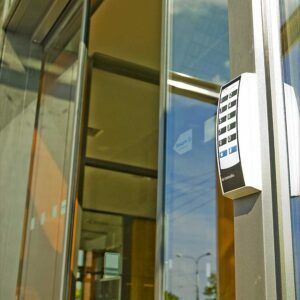 This unique system combines the benefits of security, mobility and electronic access control. 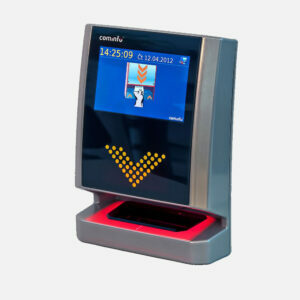 An integrated solution for the site security and portable access control system. 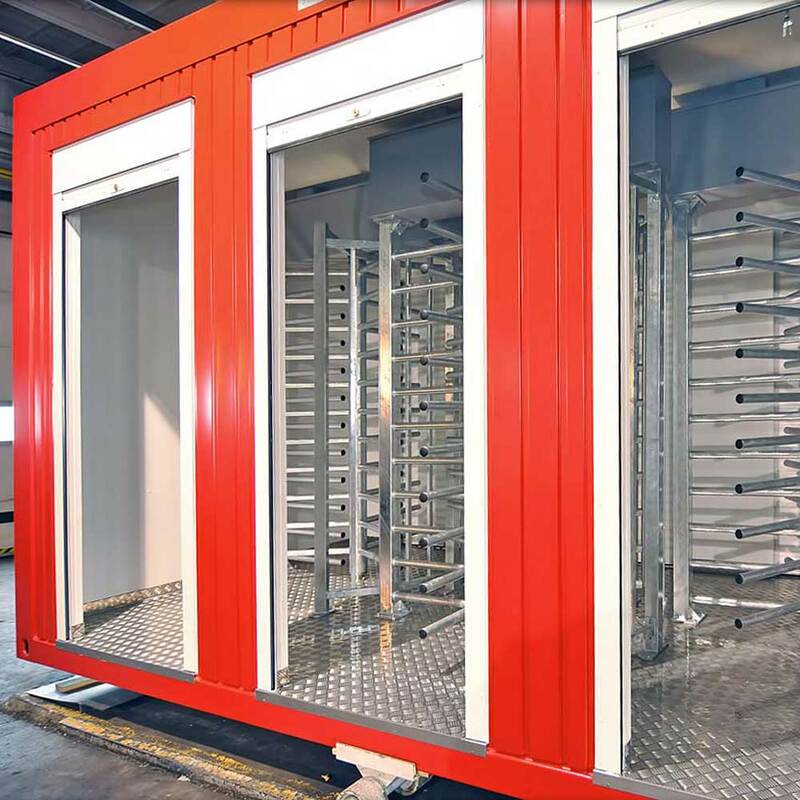 This special designed system connects advantages of mobility (portable container unit), security (turnstile: half-height or full height) and electronic access control (Biometric/RFID reader/Bar Code scanner). The Guard House completes whole system to manage data processing from our access control system or area monitoring by CCTV. The Car Barrier system supplements the control system to supervise all vehicle movements in secured site. A turnstile for high traffic environments provides permitted passages only. No passage without the approved credentials (Biometrics / Bar Code / RFID) can be permitted. All these tasks can be provided from one place by using PORTACC. Anti-vandal construction together with weather-resistance surface treatments enable the use of PORTACC in the extreme and high traffic environments such as construction, oil / mine industry or concerts and festivals. The power supply back-up keeps this system functional in case of power failure or other unexpected events too. The modularity of PORTACC integrated system ensures tailor made solutions for any projects, requirements and customization. This modular system enables to us to meet all the project requirements and offers wide range of PORTACC models (as ONE-turnstile module, 20 feet and 40 feet modules and many others). All the modules can be completed by Guard House or Car Barrier system.